While VPNs are great for protecting your identity and information, funneling all your online activity through a VPN's secured gateway can sometimes lead to lags and slower service. 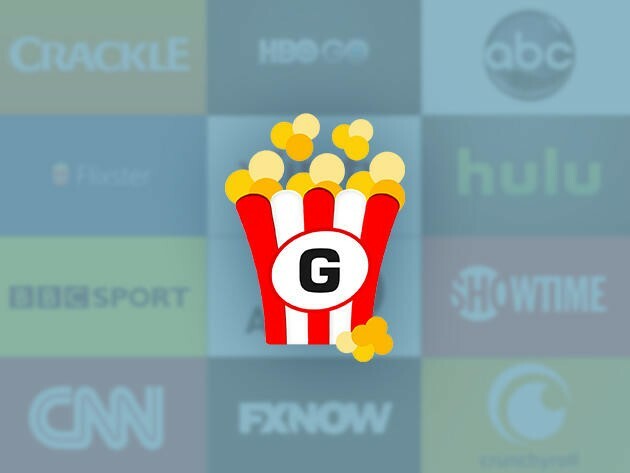 That's a problem if you're streaming video — so try a better solution, like a lifetime subscription to Getflix, now just $39 in the TechnoBuffalo Deals Store. When you're logged into one of Getflix's worldwide Smart DNS servers, you'll be able to watch over 100 streaming channels, unaffected by annoying location restrictions. This means you'll be able to stream from your Hulu, HBO Go, or other streaming platform from anywhere in the world — and with complete anonymity at that. Meanwhile, you'll get a great video experience because Getflix servers only send the necessary fraction of your full web traffic through their service, offering cleaner, interruption-free viewing. And with Getflix, you don't need to install any software and you can watch it virtually anywhere on all your favorite devices. A lifetime of Getflix service usually costs over $850, but you can now score access for a one-time $39 total.